United Servicers Association is a nonprofit trade association for servicers by servicers. Your membership gives you access to the resources, support, and strategies that you need to run a more efficient, profitable business as well as ensures you are gaining the very best professional training to be ahead of your field. 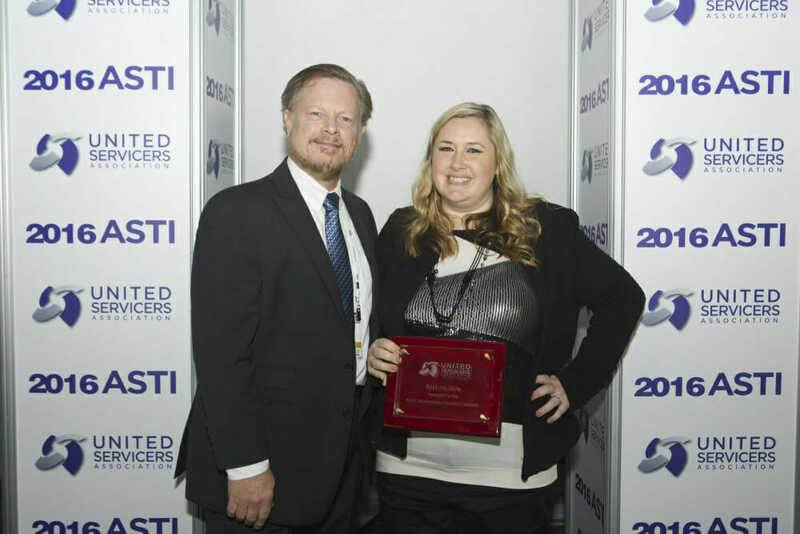 United Servicers Association Members are business pros working together to raise the professionalism and standards of the industry. Join now and start your journey toward becoming a leader in your market. Search the United Servicers Association Member Directory to find a professional appliance repair company near you. 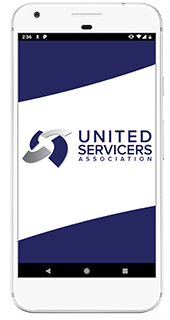 Why Use a United Servicer Association Member? 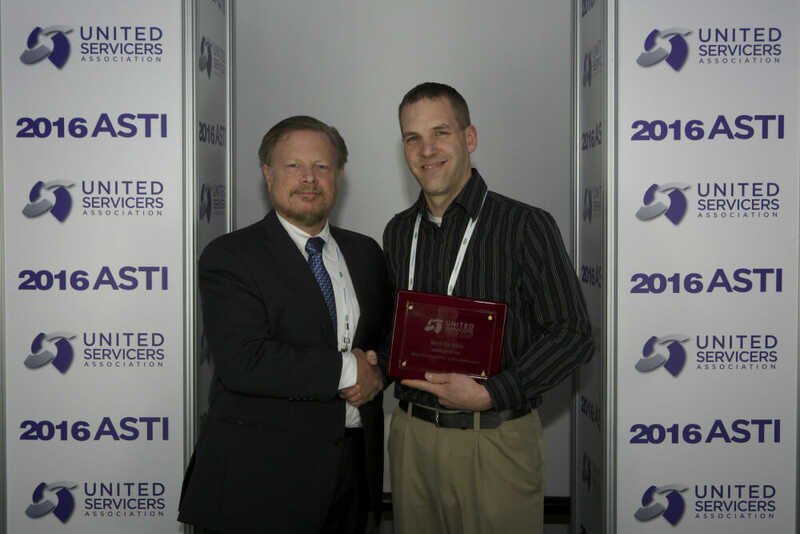 The United Servicers Association’s mission is to raise the level of professionalism in the appliance repair industry. 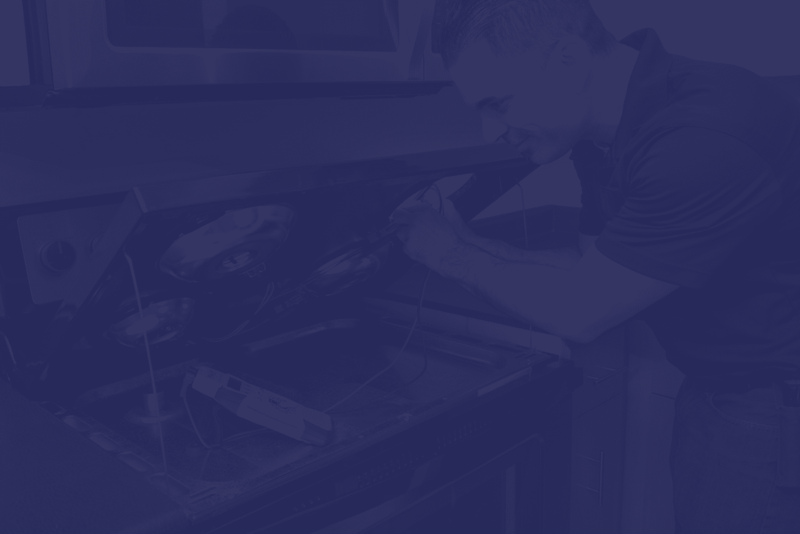 Our members receive ongoing technical training and business support to ensure consumers receive the best appliance service available. This Exciting Feature is COMING SOON!!! 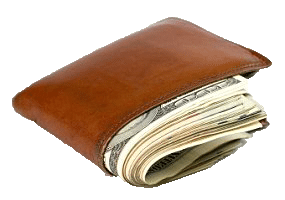 in travel and training expenses. Team up with other business owners! Peer groups are designed to help you navigate the challenges of owning an appliance repair business. Training helps you grow! 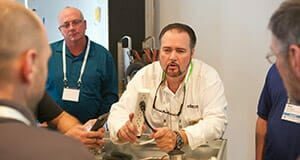 Meet with factory trainers and learn from the industry’s leading appliance repair business owners for management and technical training. 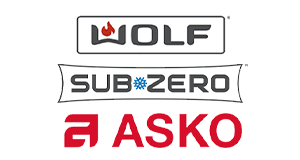 Learn how your appliance repair business can receive a 15% discount on all ts purchased from Sub-Zero Authorized Parts Distributors. 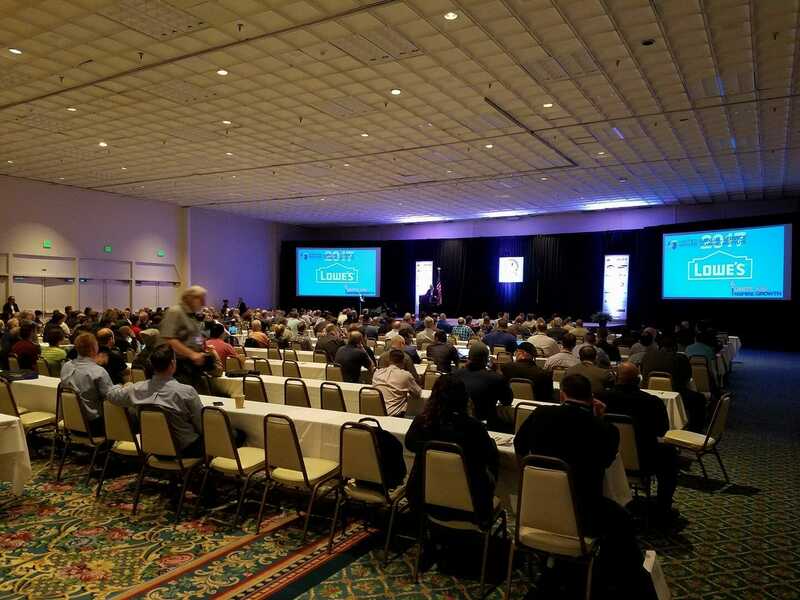 United Servicers Association Members get huge discounts on our annual training events, plus free access to our extensive training library of service manuals, service bulletins, training videos, and member forums. 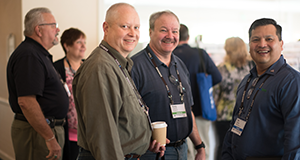 Our week-long Annual Service Training Institute (ASTI) features most major appliance manufacturers at the national convention. Our two-day Regional Service Training Institute (RSTI) provides factory training from Bosch, Electrolux, Samsung and Whirlpool in major U.S. and Canadian cities. 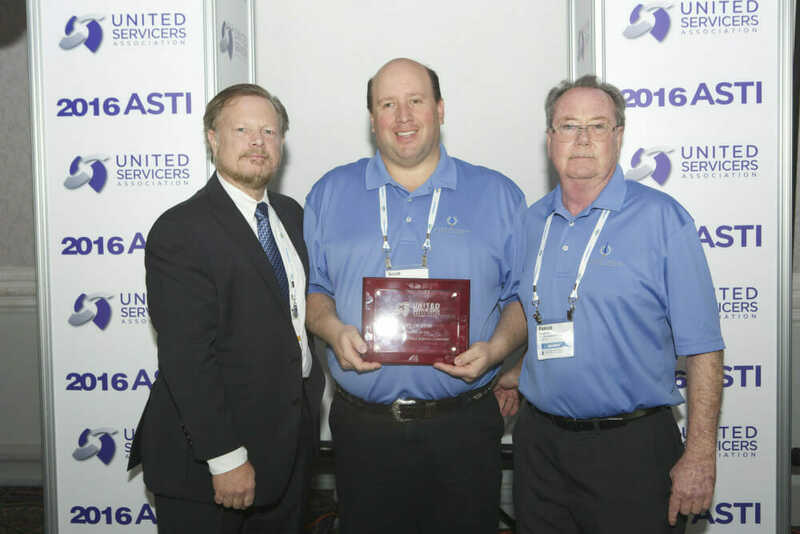 Every year the United Servicers Association recognizes 3 appliance repair companies that exemplify professionalism in our industry.